Erw Goed is set within the Snowdonia National Park in a beautiful and secluded location, yet close to many popular tourist attractions. 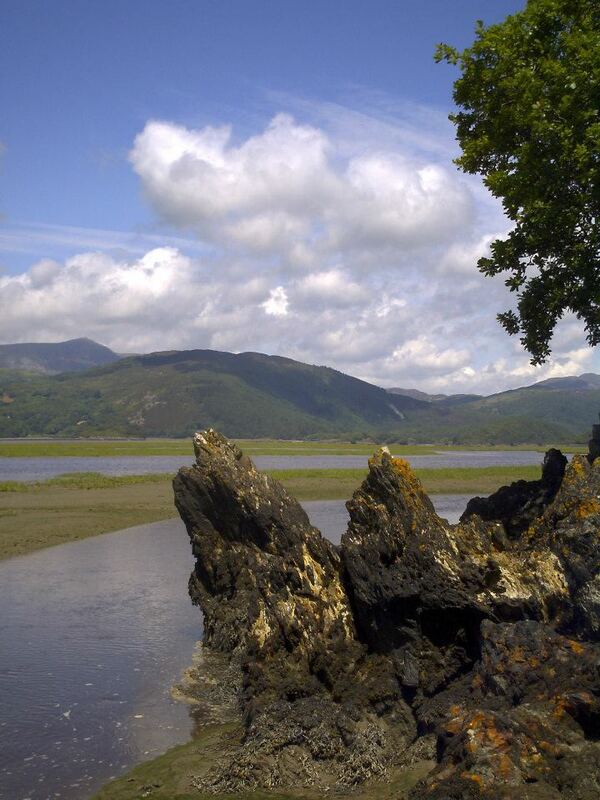 It is 6 miles from the market town of Dolgellau and 3 miles from the sandy beaches at Fairbourne and Barmouth. The peak of Cadair Idris, at 893m, is 4 miles away as the crow flies. The nearby Coed y Brenin is good for forest walks and also has superb mountain biking trails. We are a stone’s throw from the picturesque Mawddach Estuary and the Mawddach Trail which runs along the estuary from Dolgellau to Arthog and across the railway bridge to Barmouth.